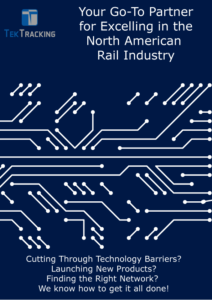 Until now there has been no economically viable solution to automatically test if train control signal and grade crossing safety lights are fully illuminating and oriented in a viewable position. TekTracking is changing that. 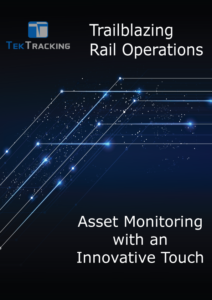 TekTracking’s patent-pending safety light monitor (SLM) provides an automatic method for remote sensing, collecting, analyzing, and reporting real time data reflecting performance of safety lights, including train control signal lights and grade crossing warning lights. SLM, consisting of sensor system and image processing with data analytics, will automatically generate and communicate maintenance alerts if lights malfunction. How Safety Light Monitor (SLM) Works? The system includes a specialized light sensor attached to the snow/sun visor present on every signal light. The sensor incorporates the means to effectively capture data related to the integrity, viewability, and conspicuity of the signal light as required by government safety mandate. The signal light sensors measure the light and color intensity of an energized signal light and then communicate the measured value to a base signal light monitor via Bluetooth. The base signal light monitor collects data from the locally networked Bluetooth sensors and communicates over a mesh data radio network to a centrally located data communication and analysis edge processor for storage and processing. 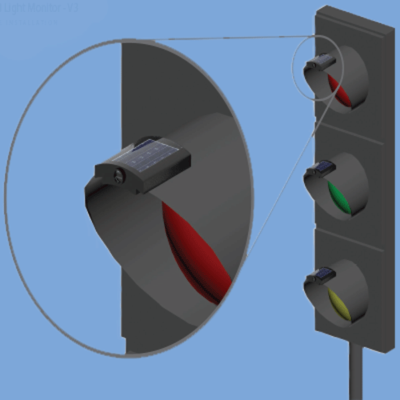 The SLM utilizes multiple sensors to monitor the integrity of a safety light from the perspective of the external viewer of the light. The data and images captured by the SLM are communicated over a private data radio network to a network edge concentrator/router (Edge Processor), typically located in a remote equipment house. Image and condition analysis are performed by an edge processor algorithm, and all relevant events are communicated to the enterprise network for further action and response. Introducing a new level of safety in rail operations with Safety Light Monitor.